Our complete line of warehouse products and equipment will keep your facility operating safely and efficiently. 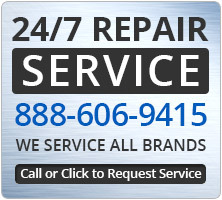 The McKinley Equipment experts will help you determine your needs to optimize your space and maintain your valuable equipment. 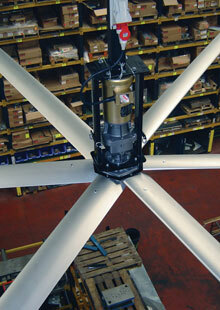 The use of dock fan or HVLS big fan will deliver comfort to your staff & savings to your energy bills. McKinley Equipment has a full range of safety products to allow you to minimize the risk of accidents. 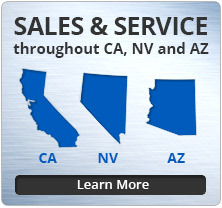 We service & repair all brands of industrial balers, shredders and compactors in the Southern California area. Optimize space through solutions like mezzanines, modular in-plant offices, pallet racking and storage shelving. Moving materials around your warehouse facilities often require various types of material handling equipment.